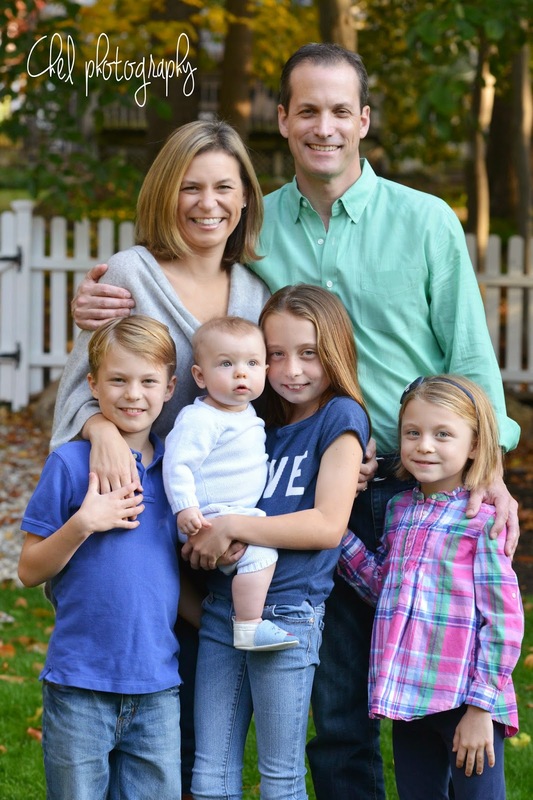 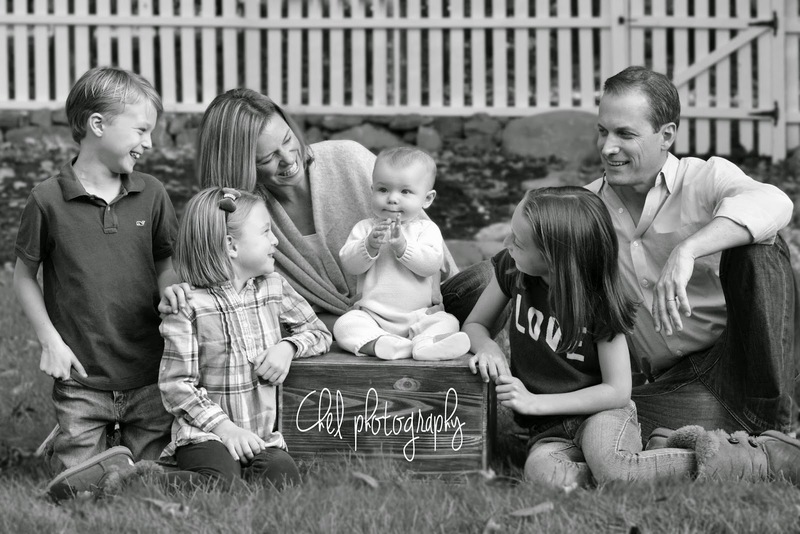 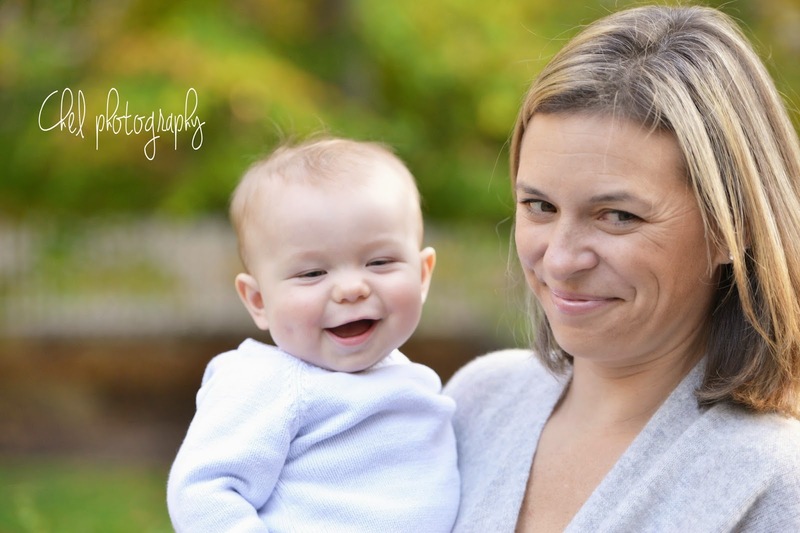 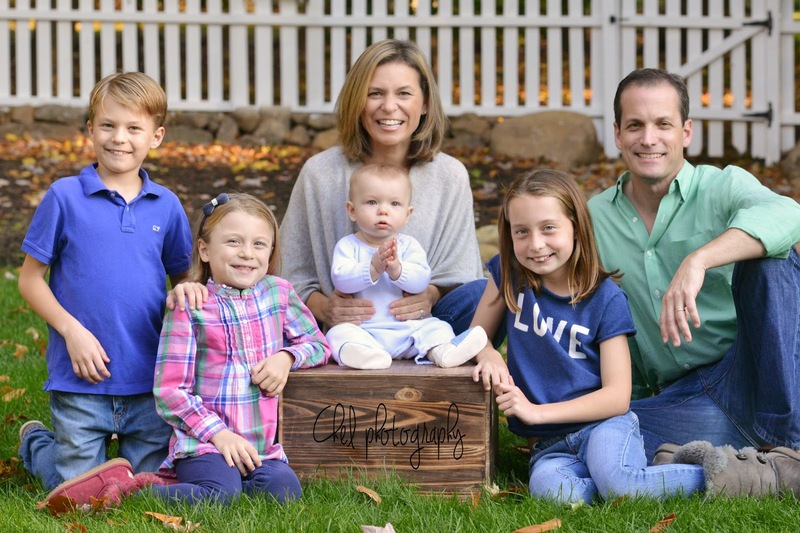 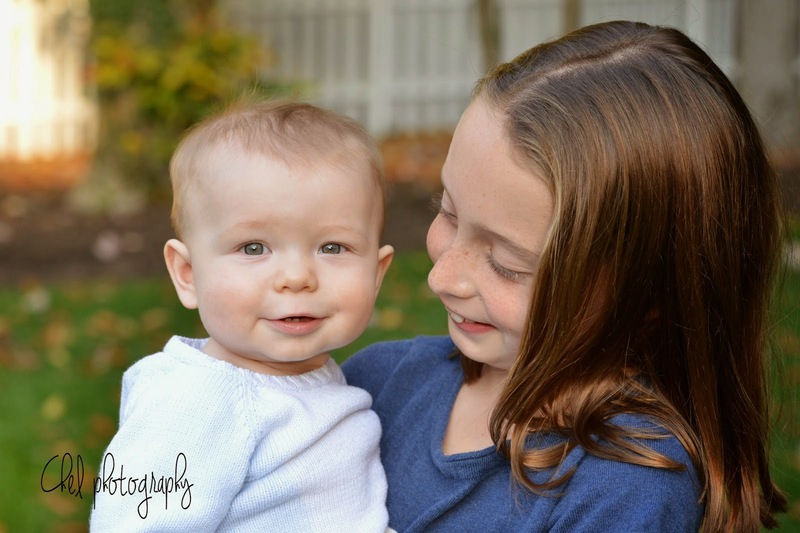 It was a joy photographing the Barrett family in their backyard in Chatham, New Jersey. 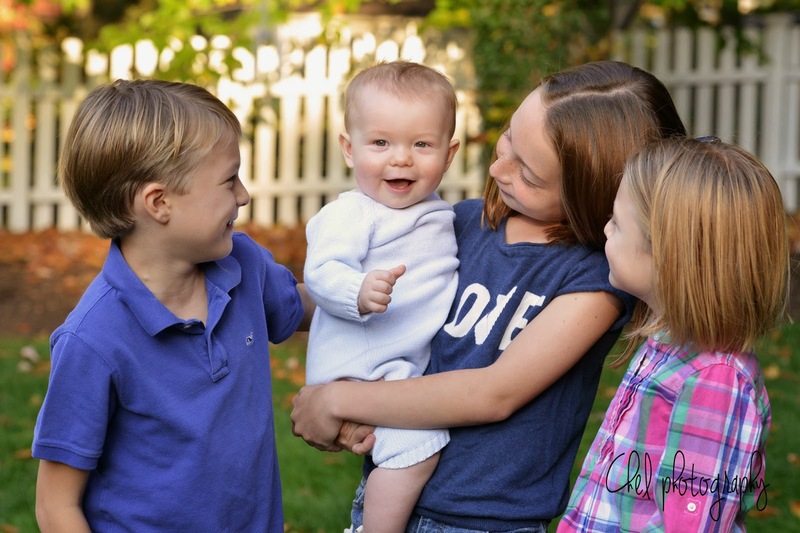 Older siblings Clare, Georgia, and Patrick absolutely adore their little brother Hugh. 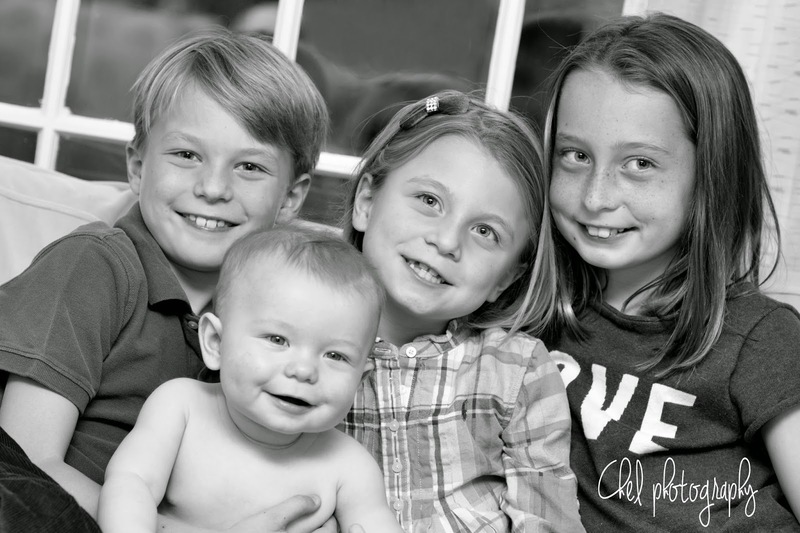 How could they not? 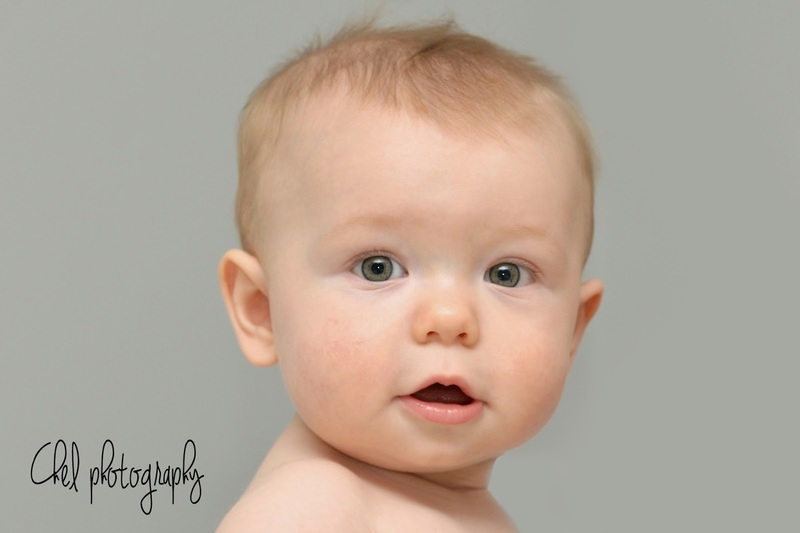 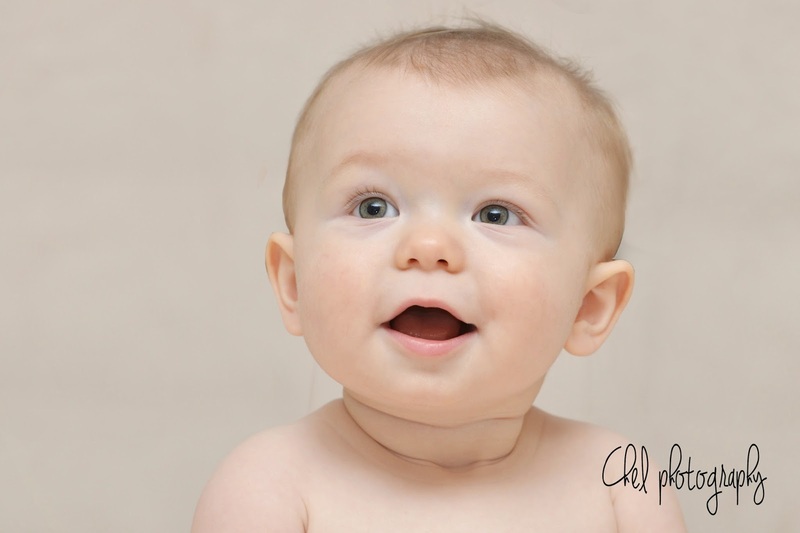 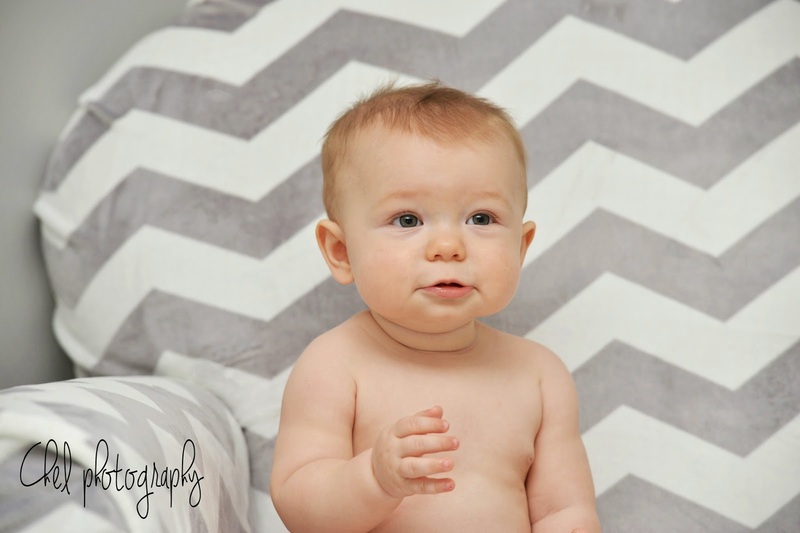 He melts your heart with his smiles, big green eyes, and clapping! 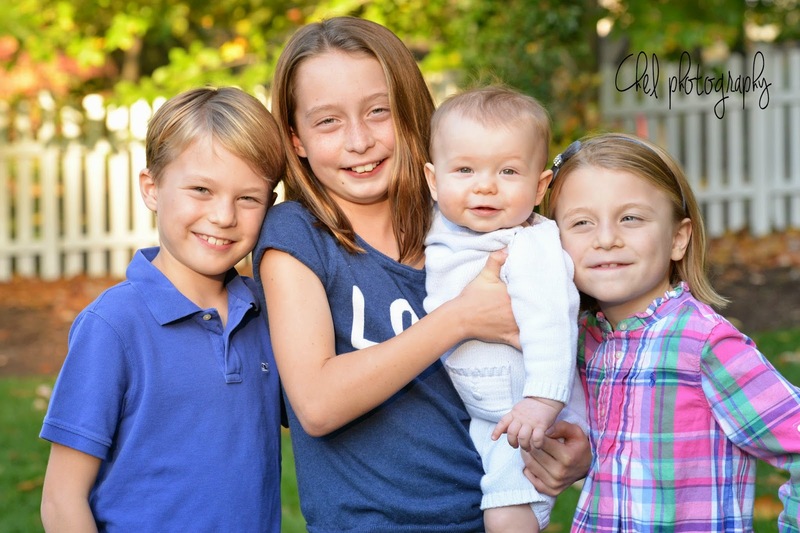 It was fun having three little helpers to try to get Hugh's attention for his portraits. 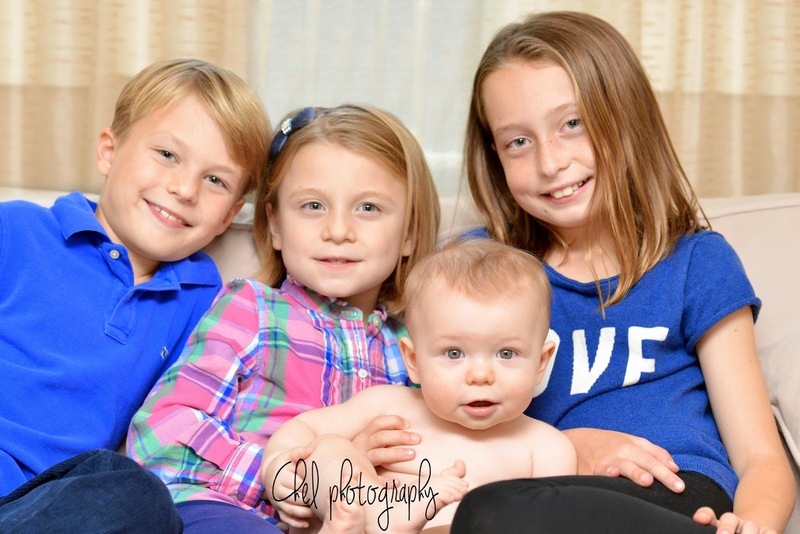 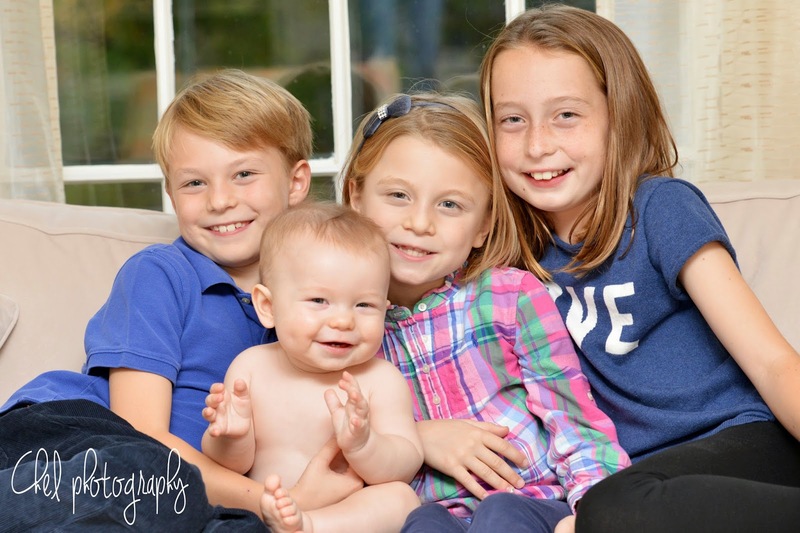 All four kids are super well behaved and they were a wonderful family to work with!